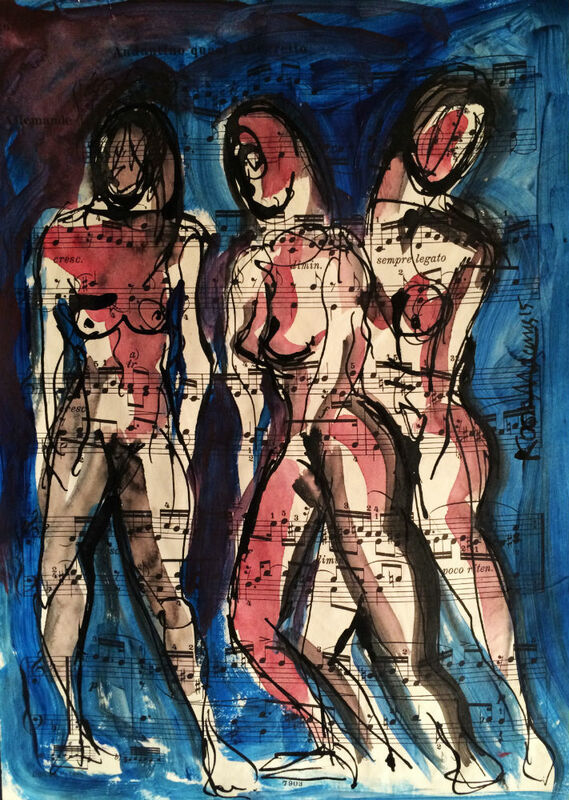 ‘Three Female Figures’ and other figurative works featured in my shop are influenced by the paintings of Keith Vaughan, Rodin and Expressionism. All times are GMT 0. The time now is 6:33 pm.